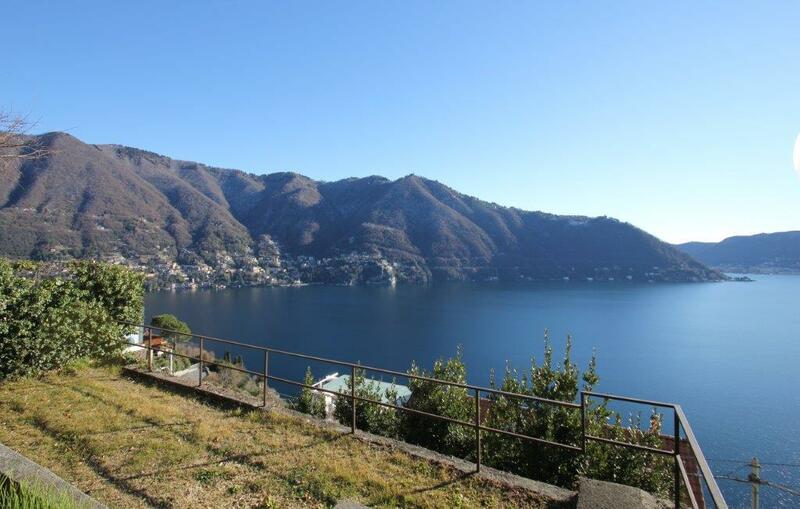 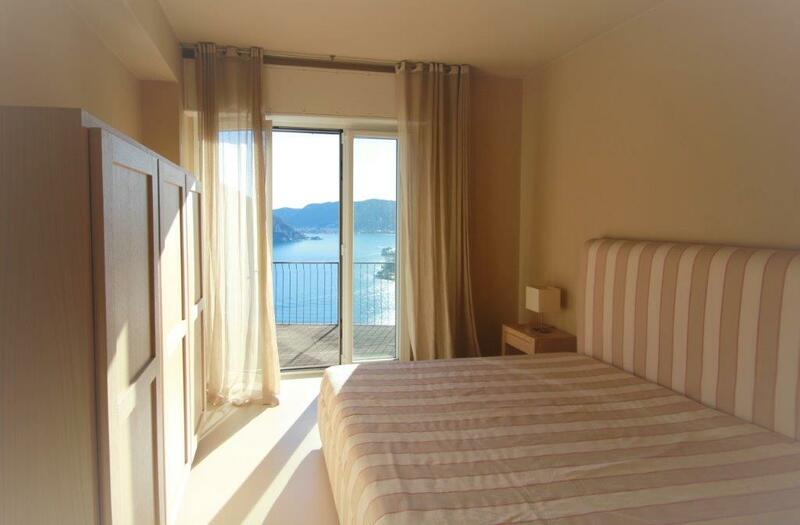 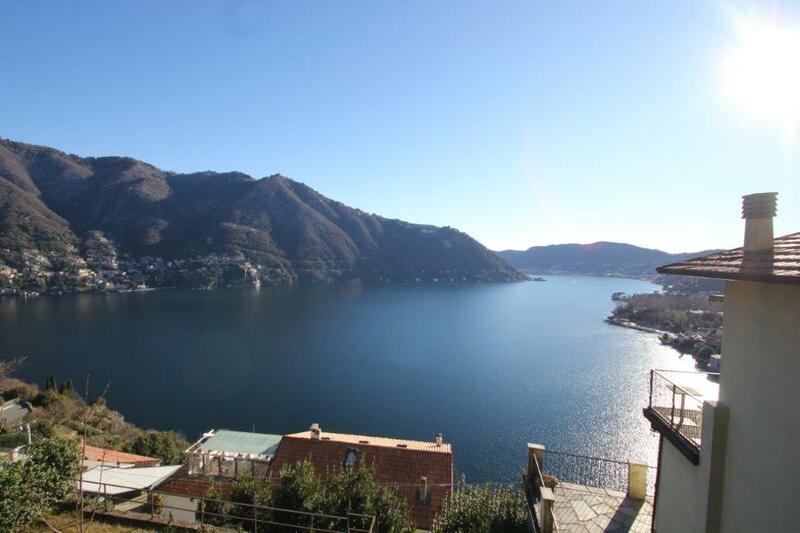 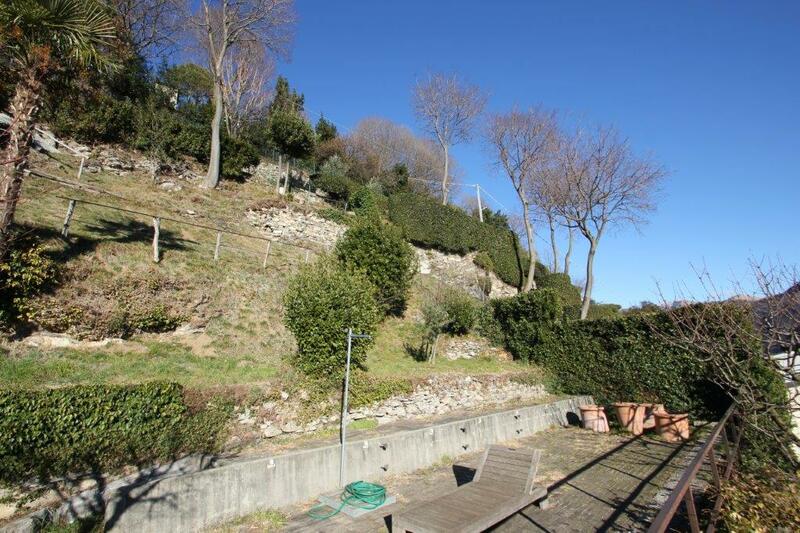 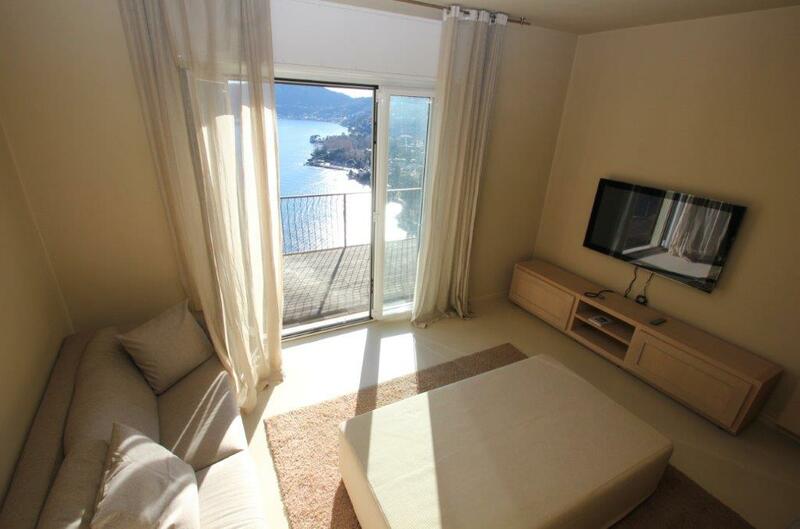 Located on the hill above the popular and desirable village of Cernobbio we offer this beautifully presented apartment. 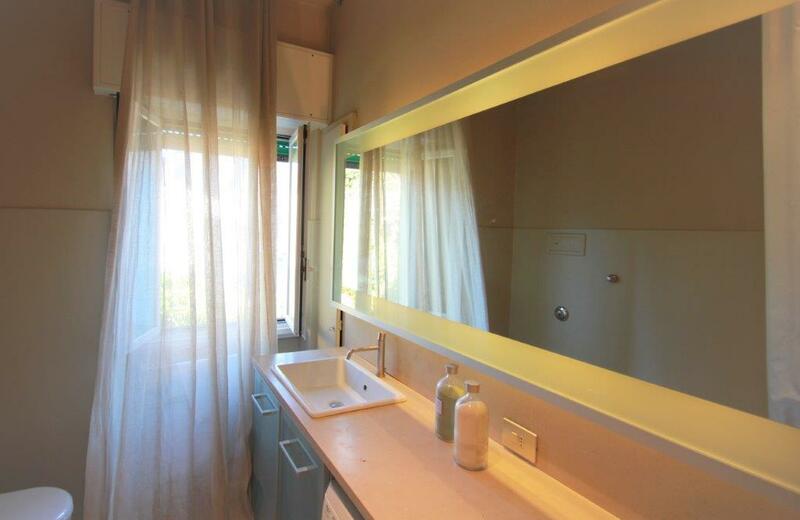 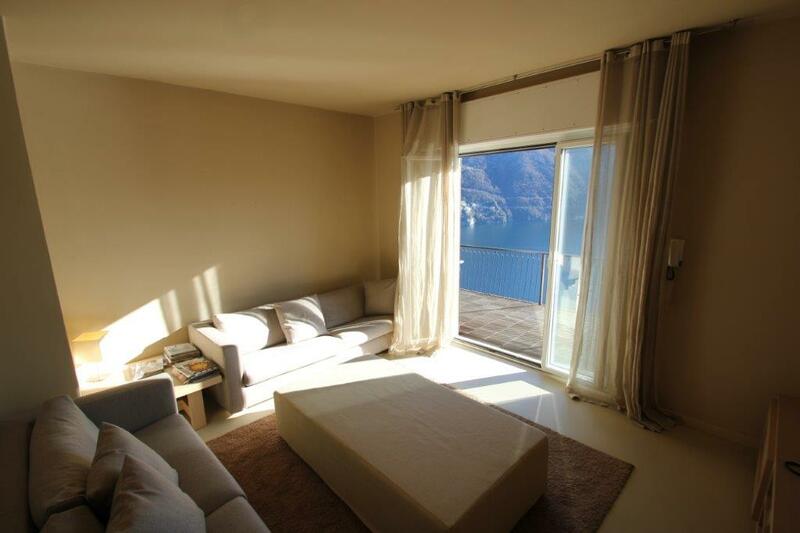 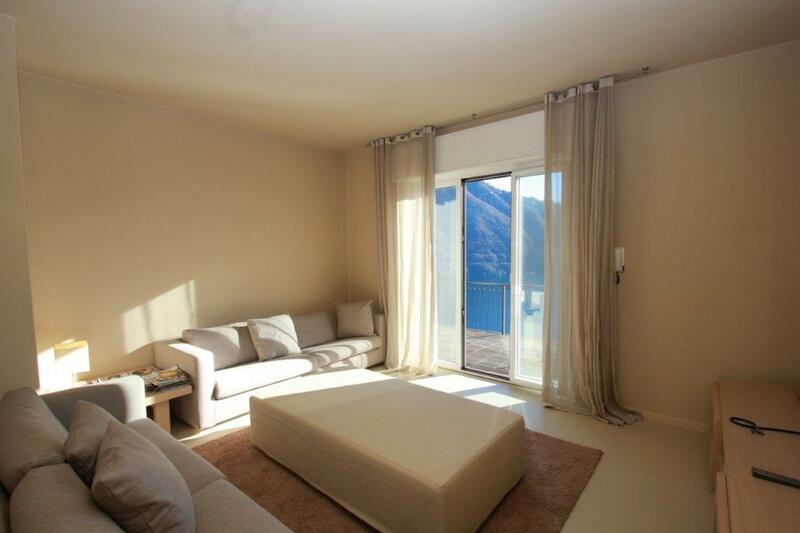 The apartment is located in a south facing position with all day sunshine and simply breathtaking views of the lake. 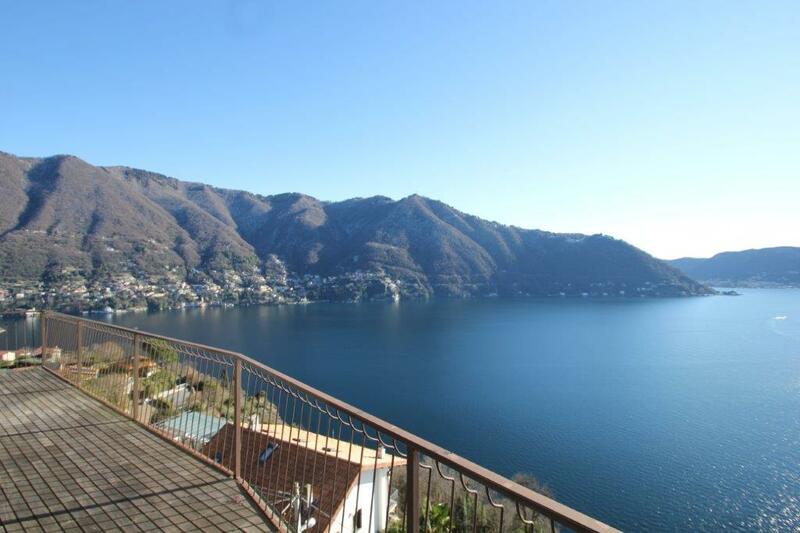 The property has a lovely terrace and small garden with stunning views of the lake and mountains. 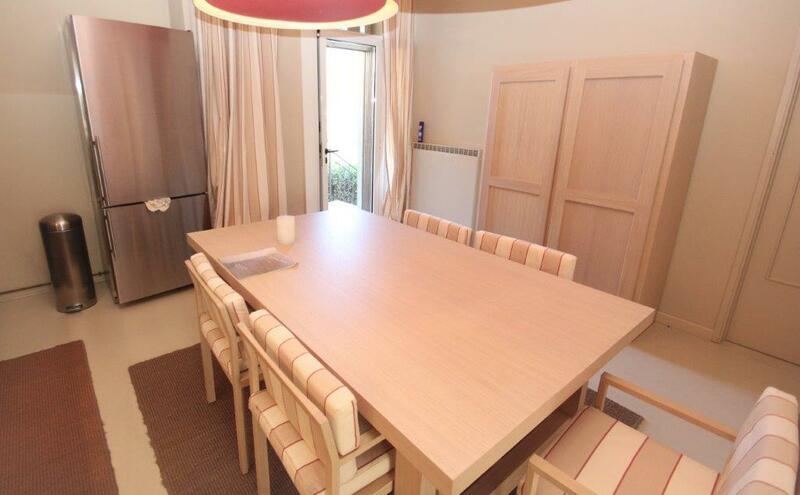 The 90sqm property has recently been refurbished and consists of a living room, kitchen, two double bedrooms, study and two bathrooms. 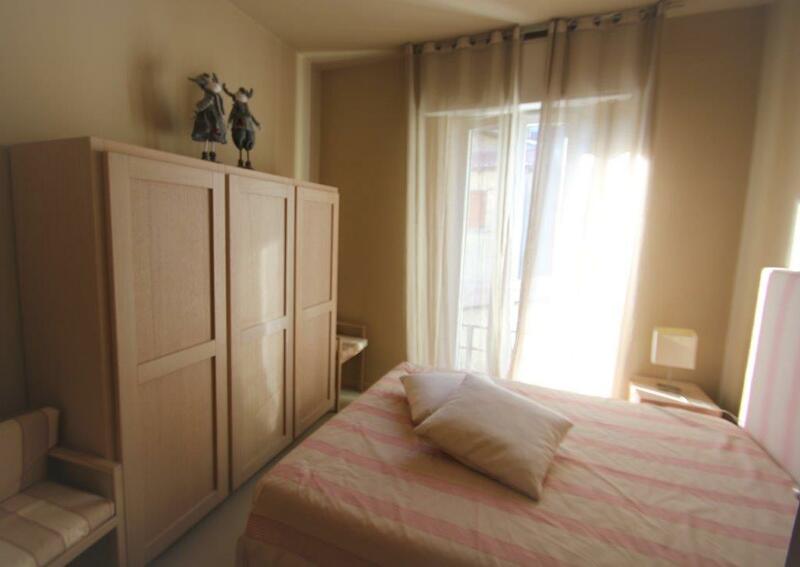 The unit has access to the 40sqm attic which could be converted into a separate unit subject to local permissions.